In this case, a break in procedure led to an uncomfortable situation for the dentist and the patient. The patient attended the practice to have a filling done. The work went well and the patient left happy and with another appointment booked in the clinic. The next day, the dentist discovered some instruments had not gone through the final stage of sterilisation but had been completely cleaned and thoroughly disinfected. One of these was a mouth mirror which was used during the patient’s procedure. The dentist promptly contacted the patient to let him know what had happened and that the risk to his health was extremely low. However, the patient found the incident extremely disturbing and cancelled his other appointment. For his own peace of mind, he went to his GP and had two blood tests, both of which were negative. The dentist and the practice manager met with the patient to apologise and as the patient said, went to great pains to explain how the incident had come about. However, the patient felt that inadequate consideration was given to the stress and worry that the incident had caused him. He stated that neither a refund nor any compensation for costs incurred was offered by the dentist. During the meeting the patient said because there was a very low risk, he would have preferred to have never been contacted by the practice because of the stress it caused. In a follow-up letter to the patient, the dentist explained that she has a duty to her patients to be open and honest with them, and that she had not meant to cause him any alarm. 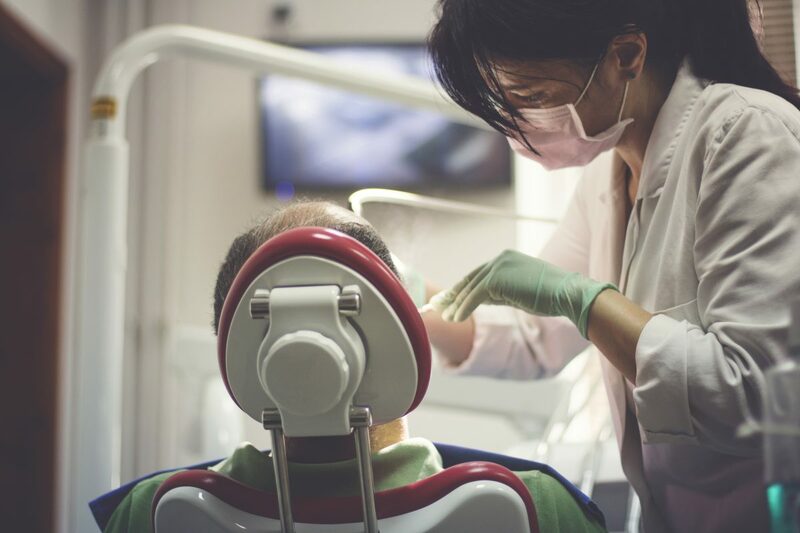 After the meeting took place, the dentist thought the matter had been resolved and was surprised to receive the complaint that was made to the DCRS. She disputed the claim that no offer of compensation had been made and said that she had offered to pay for the patient’s blood tests, but that he declined as he had a GP card. Explaining the practice’s response to the incident she said they had looked into how the issue arose and taken all necessary steps to ensure it would not happen again. She apologised again and said if there was anything she could do, that he should not hesitate to contact her. He also received a letter from the practice manager explaining the situation. After receiving the complaint from the DCRS, the dentist sent another letter to the patient expressing her regret that he had not come to her first as she would have been happy to speak with him further. She said that she had sincerely believed that after their meeting, the patient was satisfied as they heard nothing more from him. As a gesture of goodwill, she refunded the cost of the treatment and the case was closed.